Honda vehicles are some of the best fuel efficient cars on the road today. These vehicles not only are designed to deliver performance, but keep in mind the driver’s budget at the pump. The fact that various Honda models are able to minimize visits to the gas station, still doesn’t solve the issue of high prices – especially when there are spikes in the market. 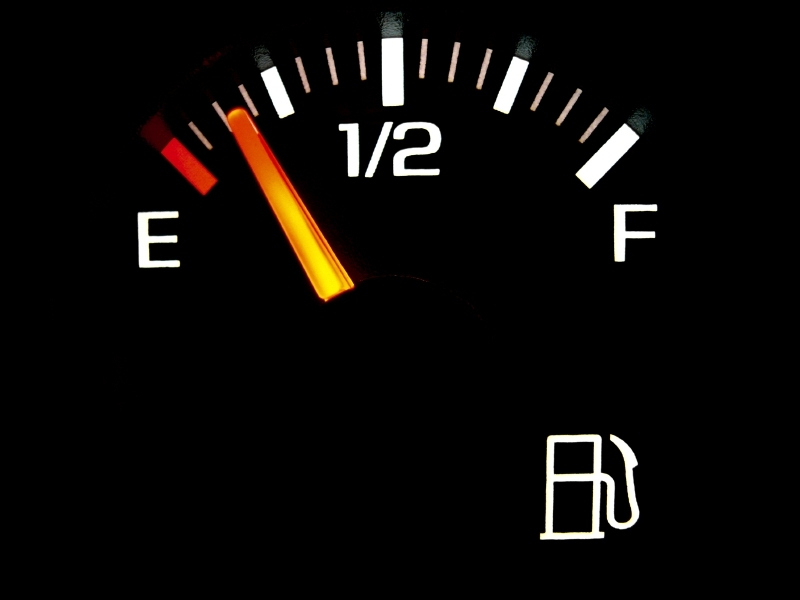 This being said, it’s necessary to be mindful of your car’s performance and ways to keep fuel economy at its best. One of the best ways of ensuring that fuel is being utilized at an appropriate rate is to keep your vehicle properly maintained. This includes, but is not limited to the scheduled maintenances and checking your Honda’s fluids on a regular basis. There are many instances that improper care and low fluids can cause your vehicle to burn more fuel than necessary. Depending on the type of driving that you experience, your vehicles fuel economy can be directly correlated. Typically, city driving can take a toll on fuel economy and constant bursts of speed can quickly burn fuel. Having a heavy foot can also reduce fuel economy when driving on the highway. Next time you hit the pump try using cruise control on those long highway stretches or even when getting a string of green lights in the city. Keeping your engine at a constant and consistent rate of speed can control your fuel economy for the better. This is not referring a battle with weight loss a driver might be fighting, rather for those who tend to leave unnecessary amounts of items in their car. This can happen to even the most careful and neat individuals – out of sight, out of mind. Many times very large and heavy items are easier left in the trunk of a car than taken out. As a general principle the more weight in the car the harder it works and more gas it burns. It’s time to check your trunk and clean it out of that dreaded heavy item you’ve been storing. This is the time to remove a roof storage enclosure that you added for your latest road trip. The wind resistance does contribute to the fuel economy of your car and when an item is not being used, it’s best to remove. These three tips are only a snapshot of things you can do to keep you from the pump and staying within your budget.